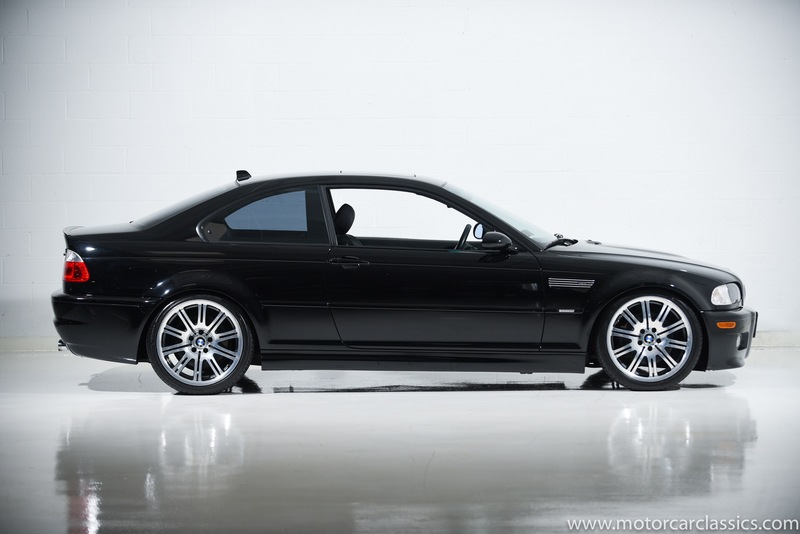 2005 BMW M3 for sale. 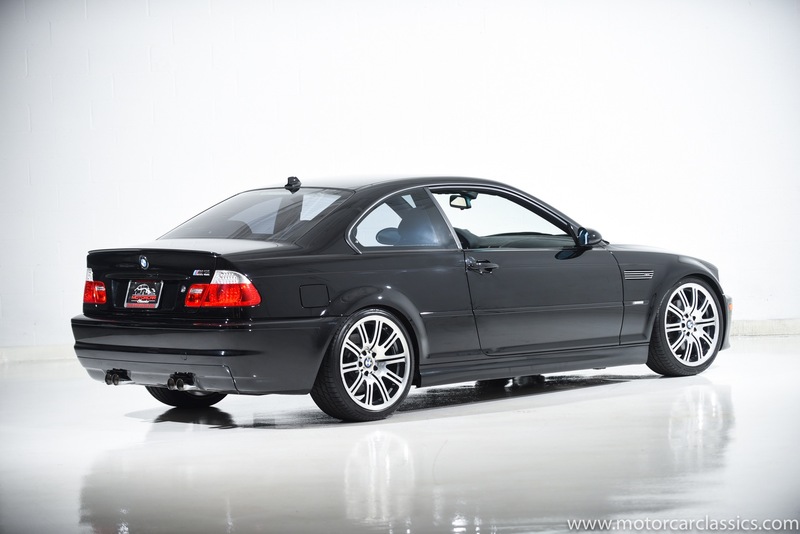 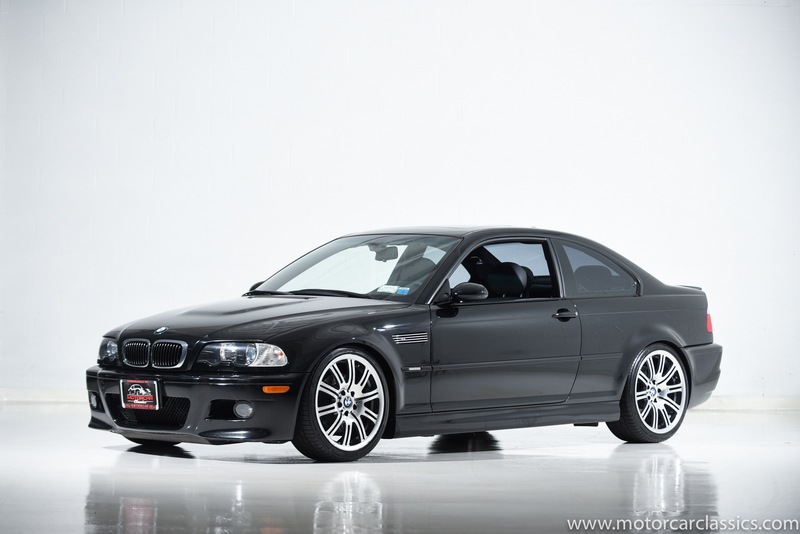 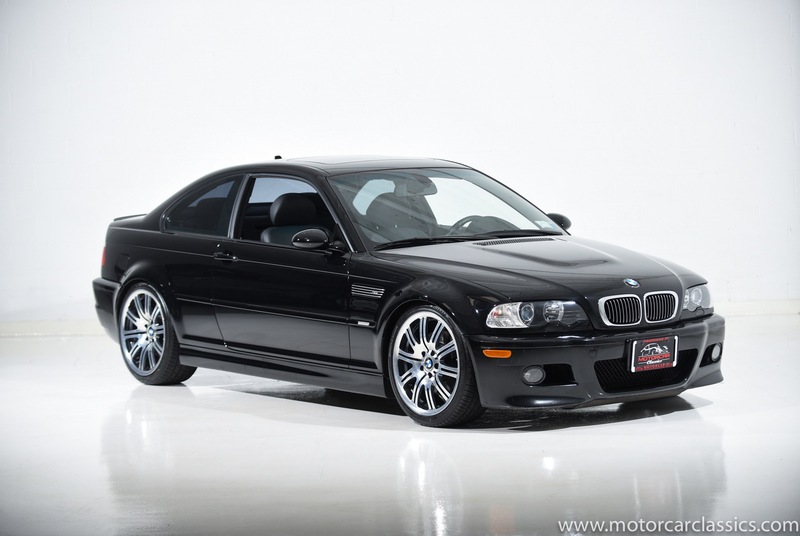 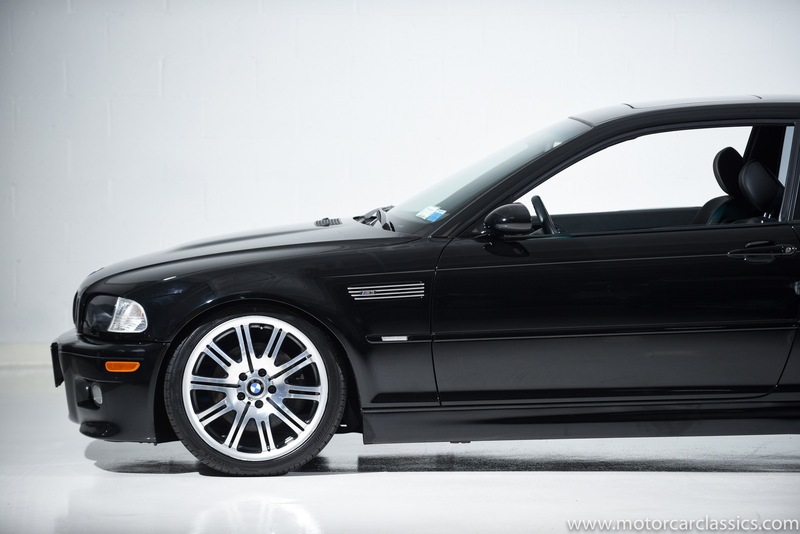 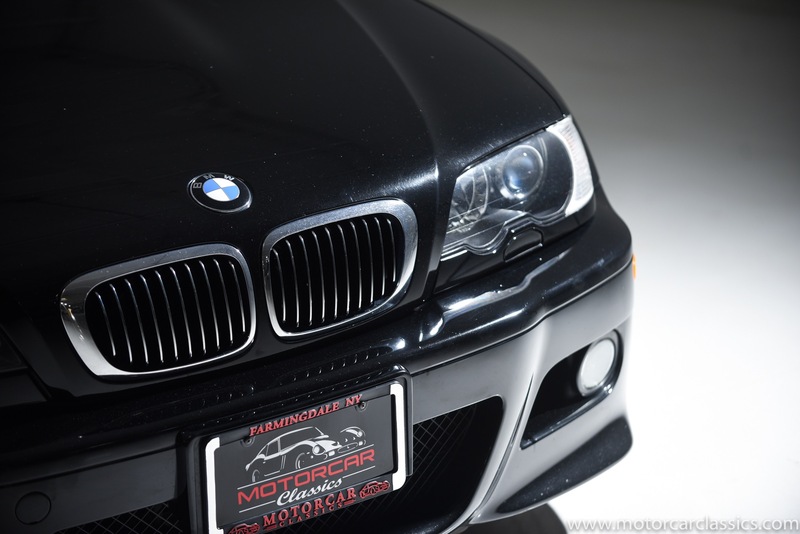 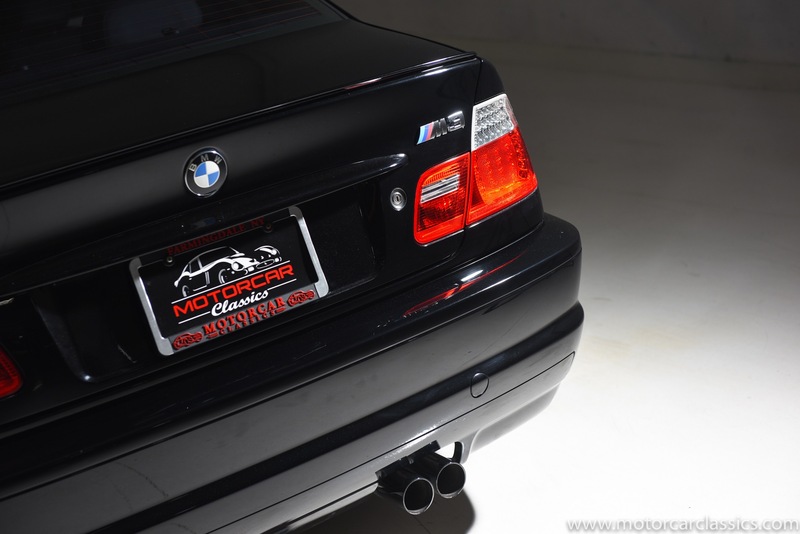 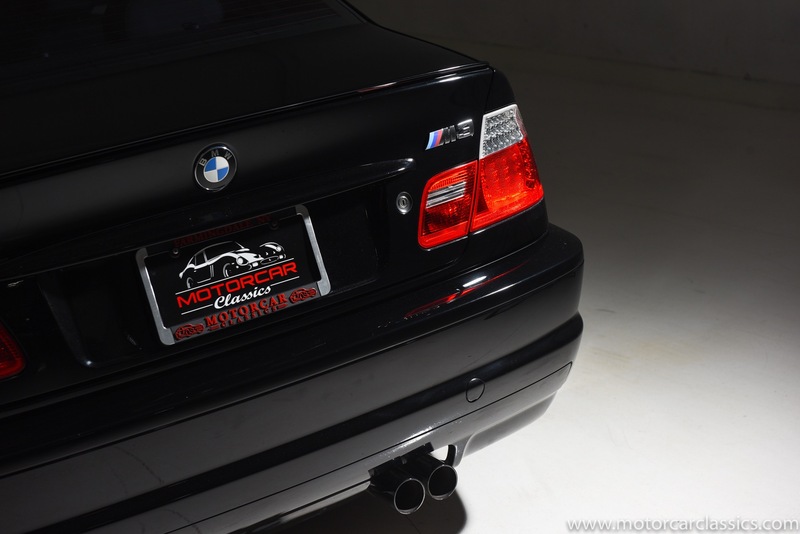 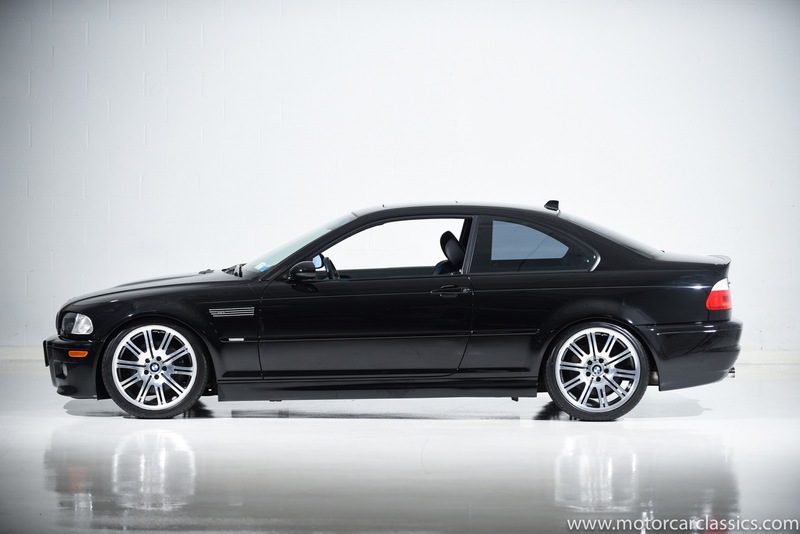 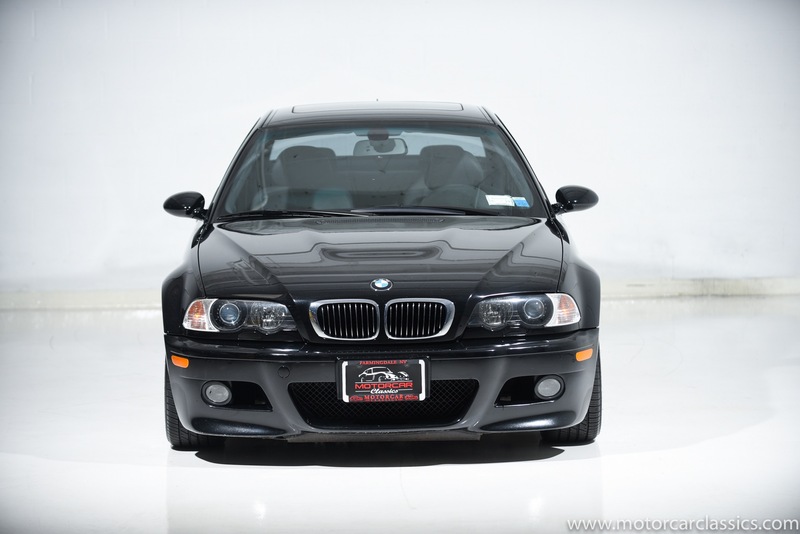 Motorcar Classics is pleased to present this 2005 BMW E36 M3 coupe featured in black with black leather interior. 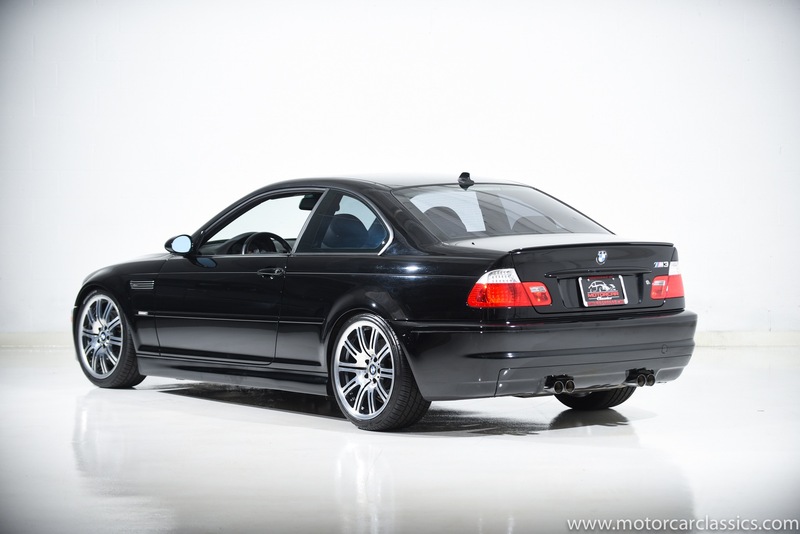 This superb coupe has covered only 36k miles. 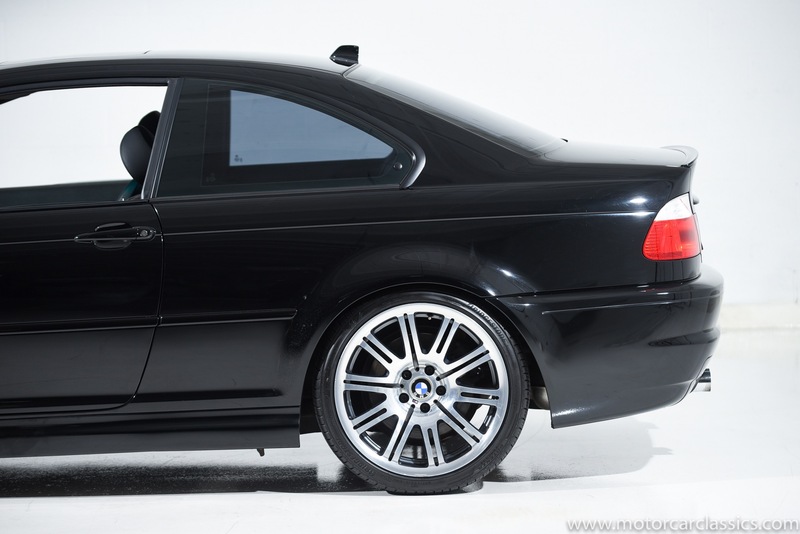 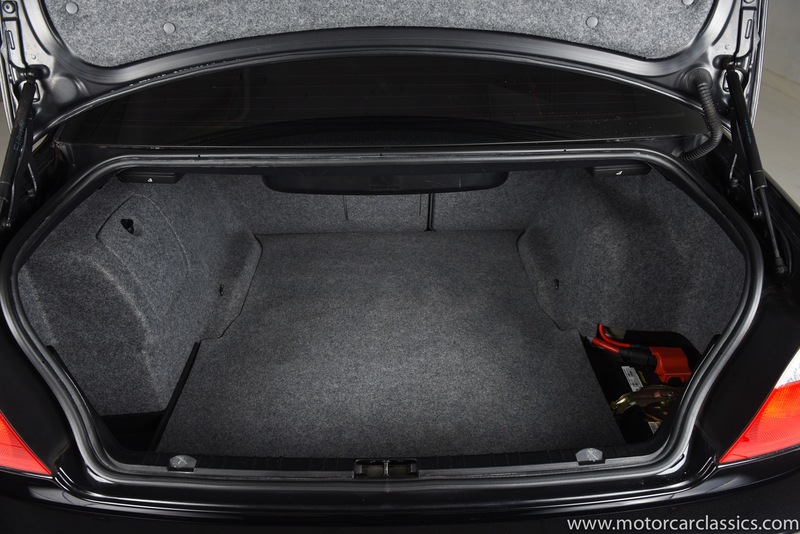 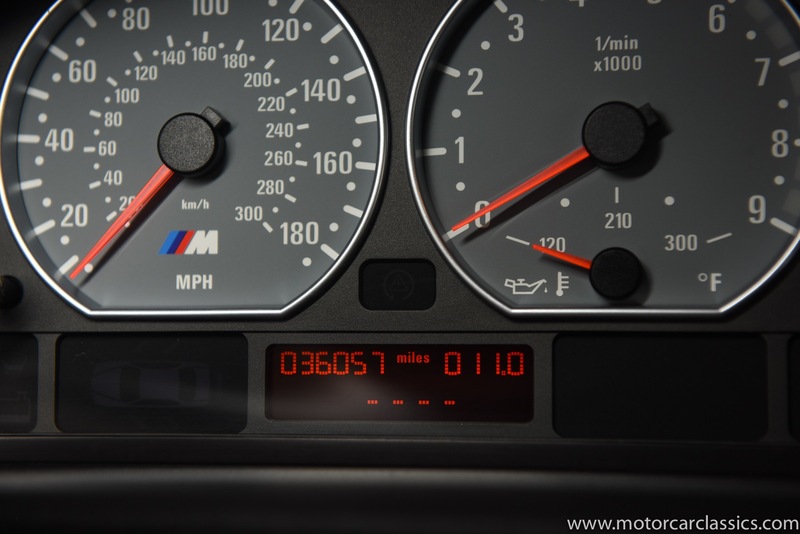 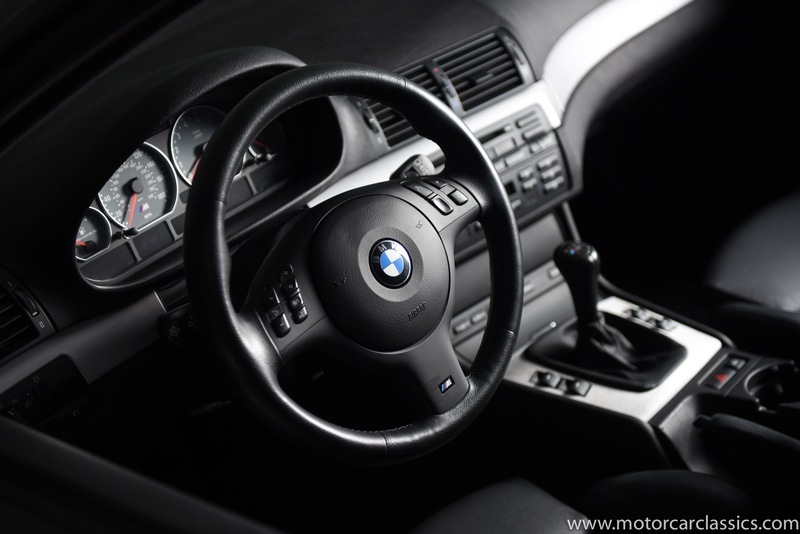 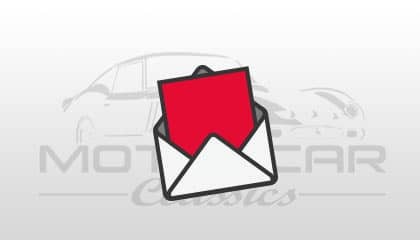 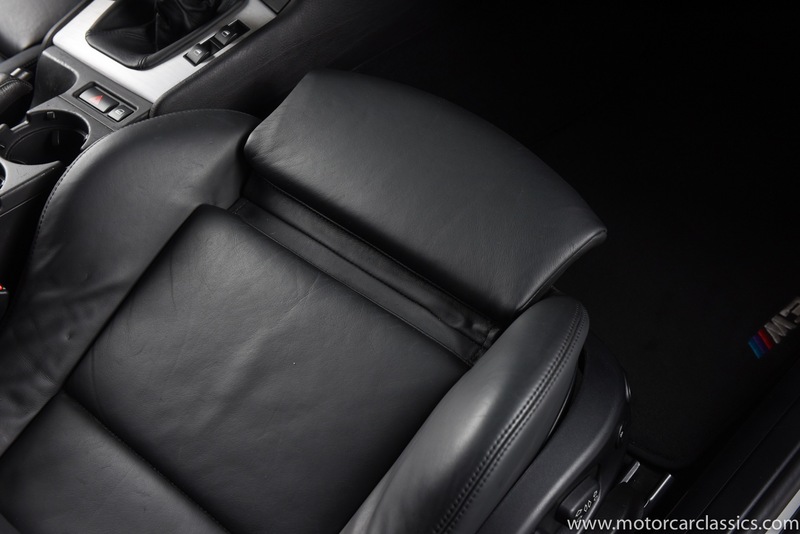 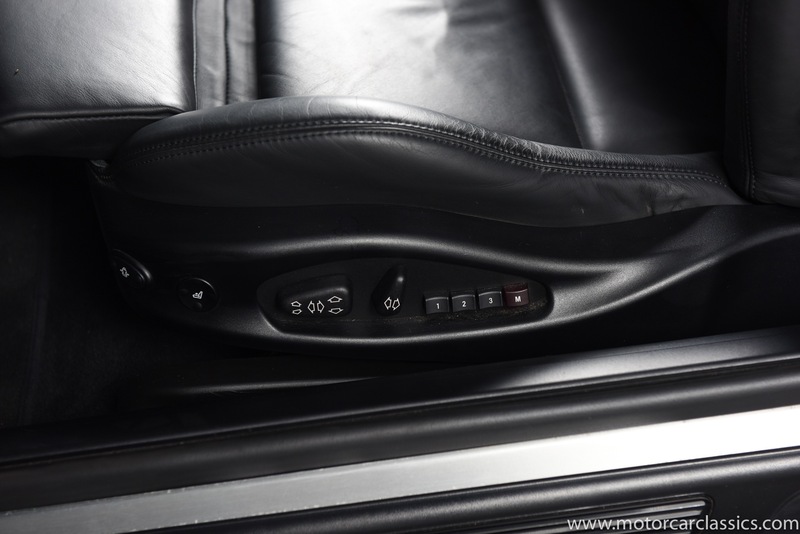 The E36 M3 was purpose-built for performance motoring in comfort, a fact immediately apparent as you slip into its firmly padded and wonderfully accommodating seats. 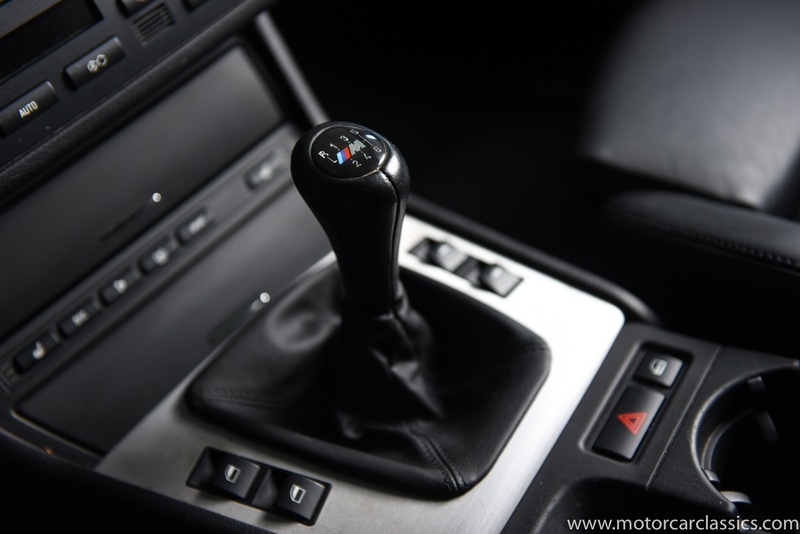 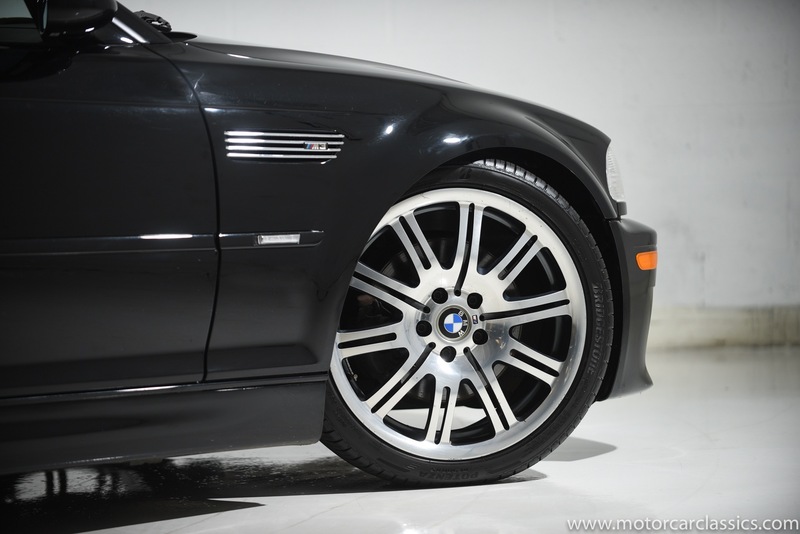 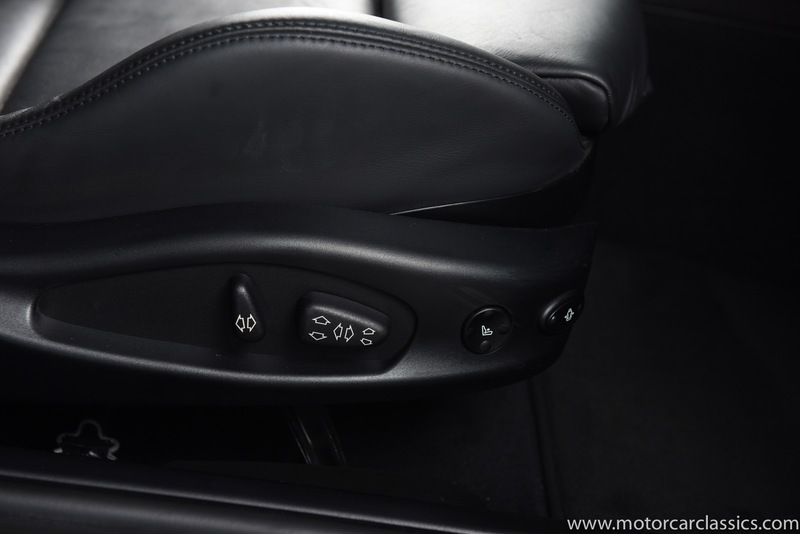 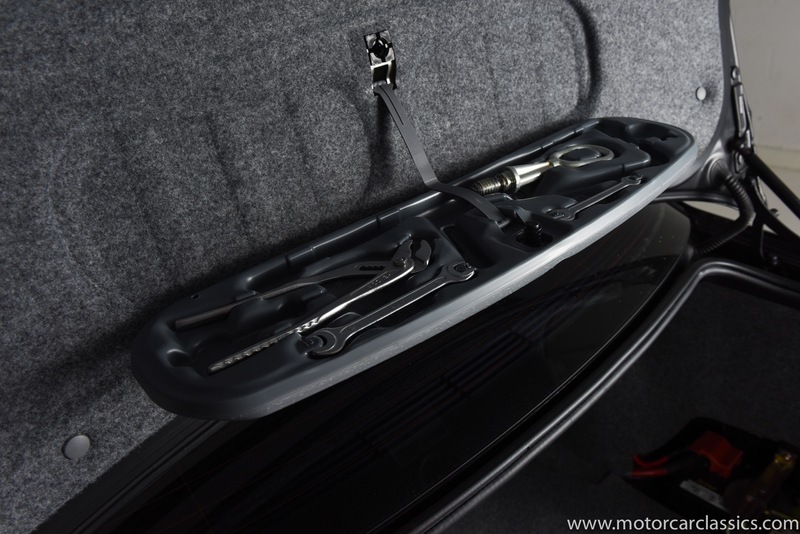 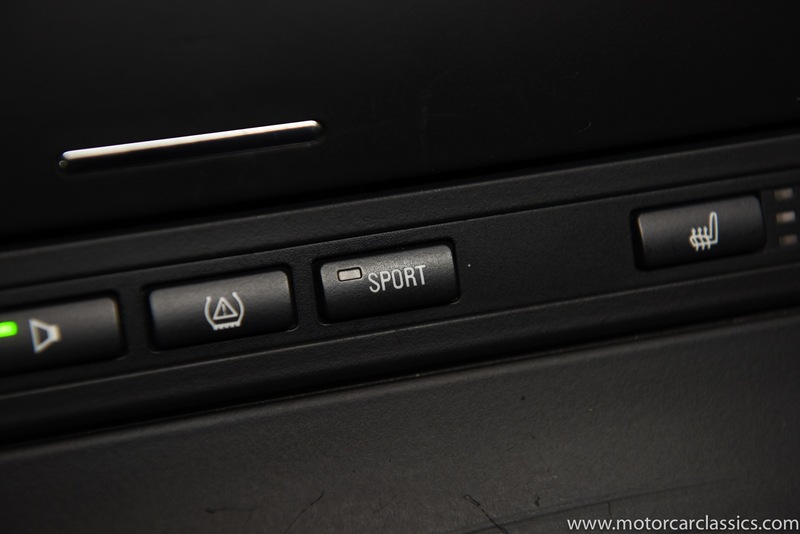 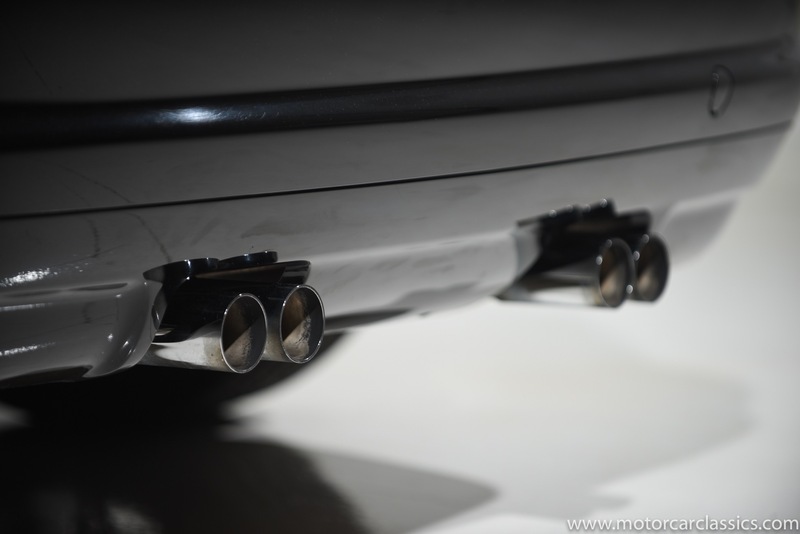 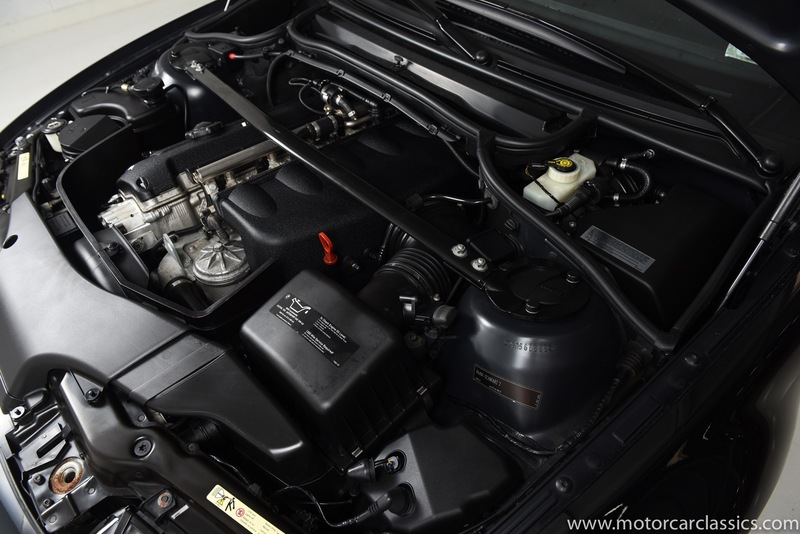 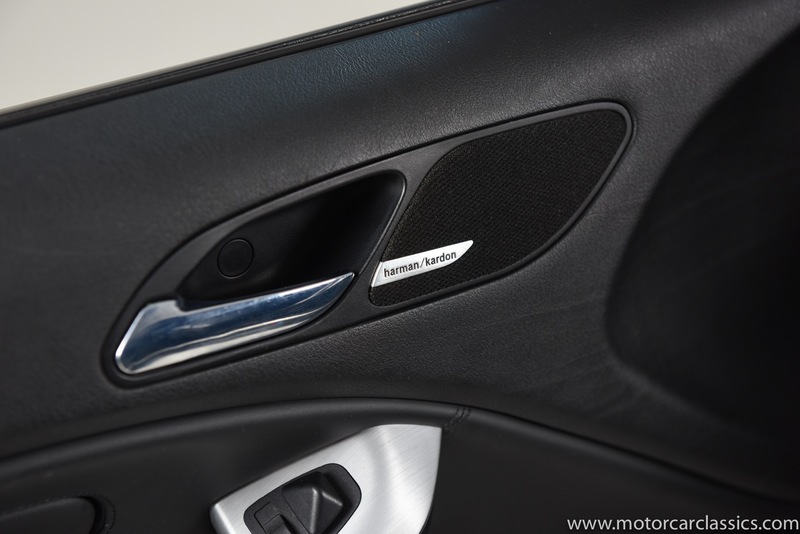 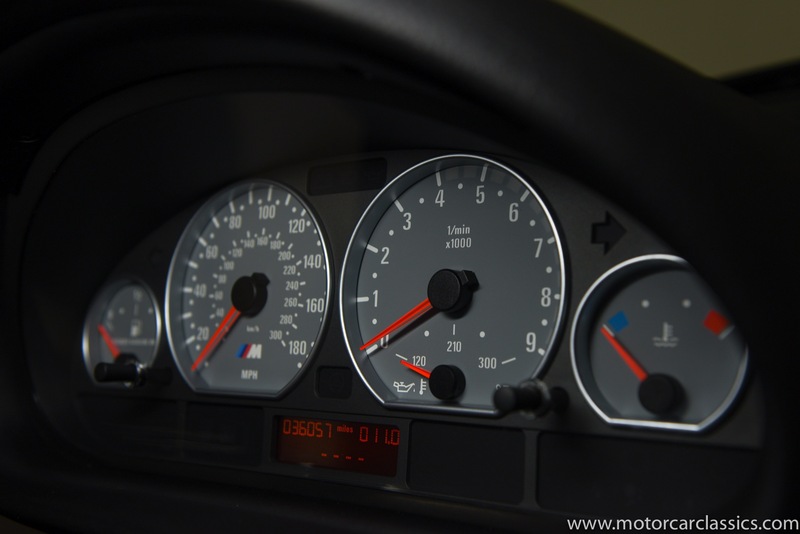 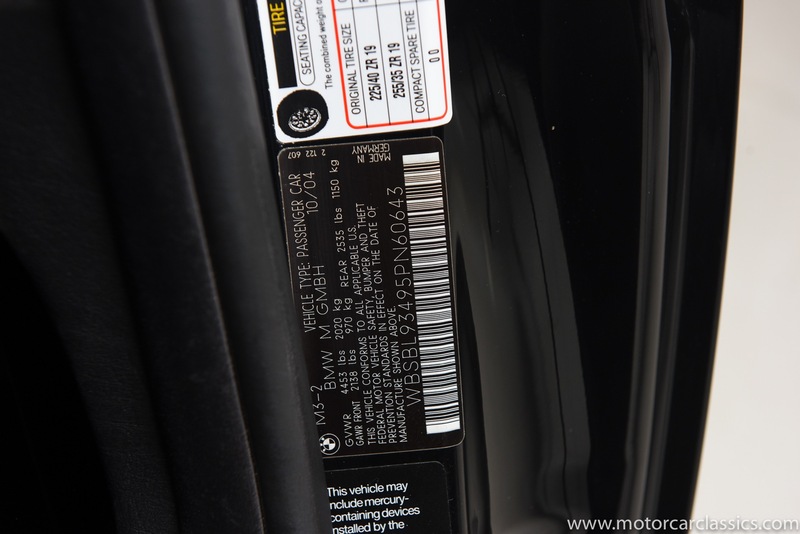 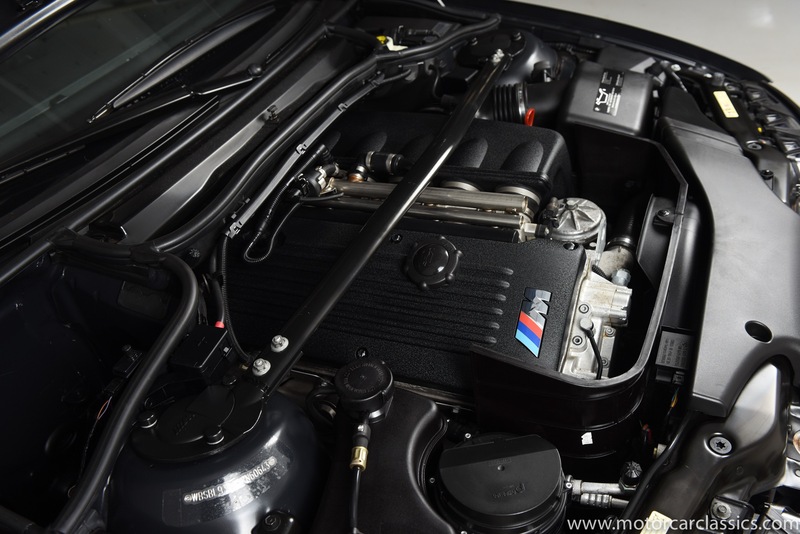 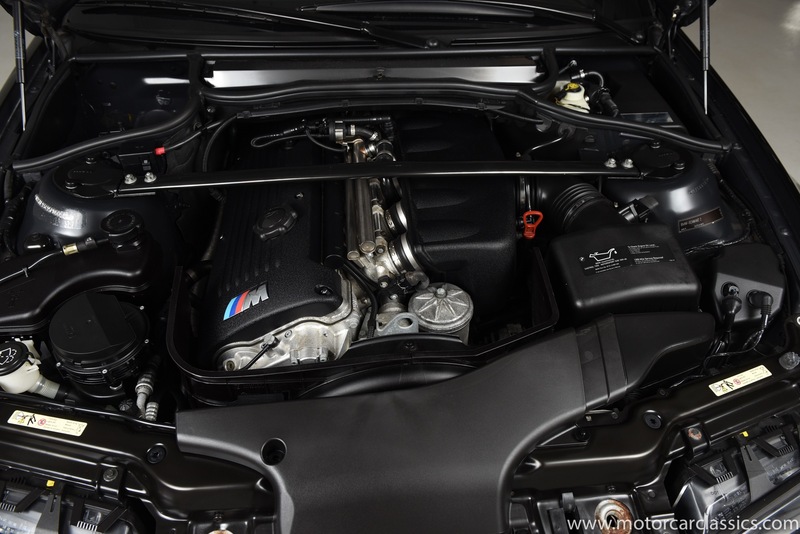 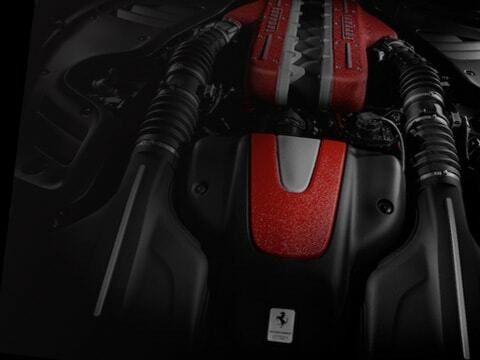 The M3 is powered by BMWs 3.2L 333HP engine combined with the six-speed manual gearbox to deliver M level performance. 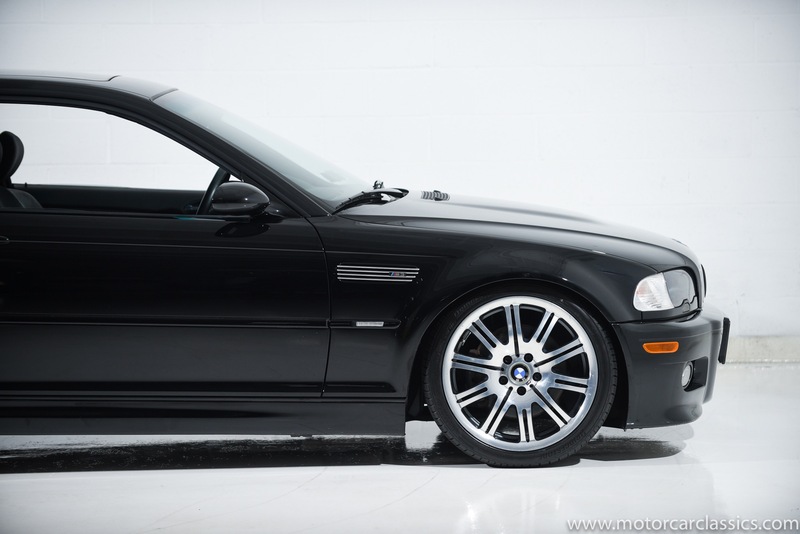 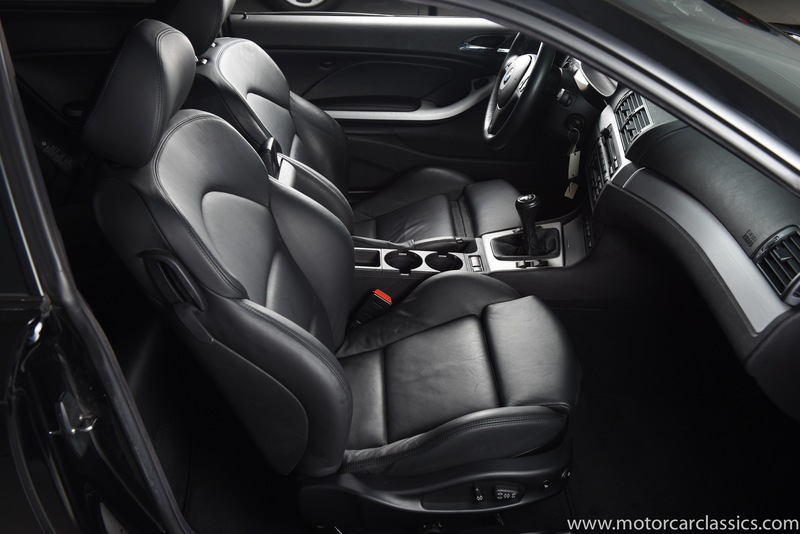 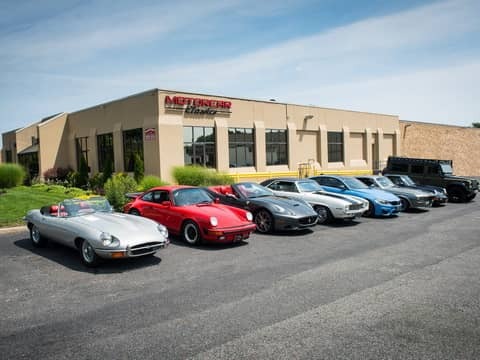 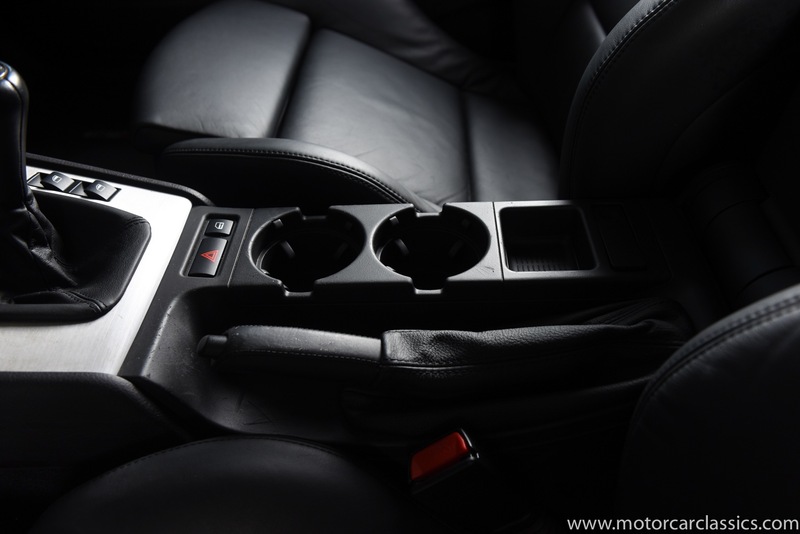 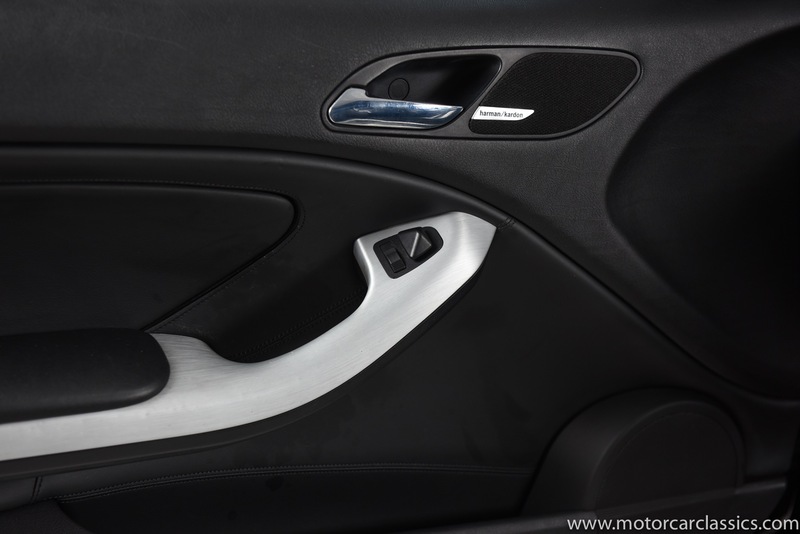 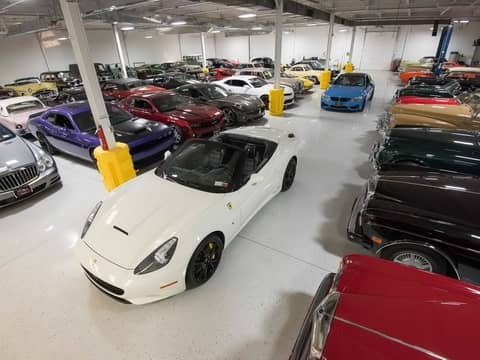 Options include dynamic stability control, headlight cleaning, power moonroof, heated power seats, memory seats, multi-function M leather steering wheel, brushed Alu Shadow interior moldings, climate control, 19 BMW LA forged wheels and more. 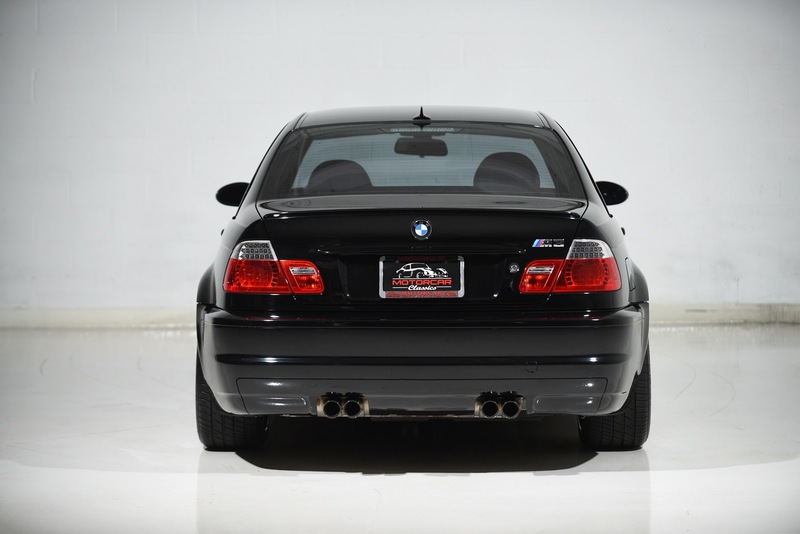 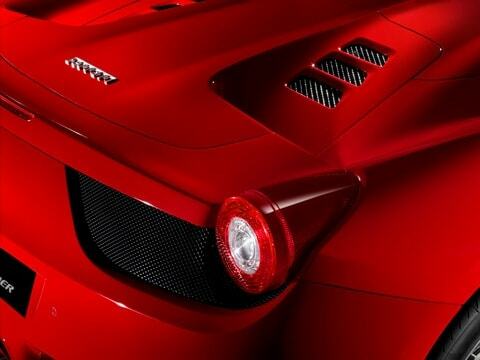 This BMW is a thrill to drive and represents an excellent value.